The Quest is one of the great ongoing traditions and an integral part of the Tamworth Country Music Festival. 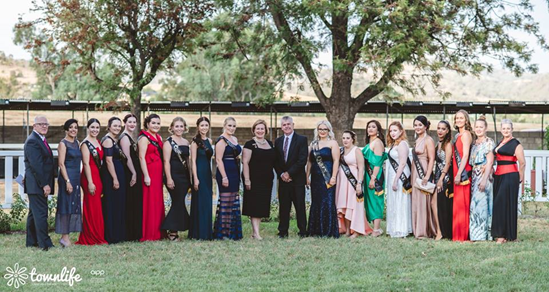 The Queen of Country Music Quest was established in 1984 by the Tamworth and District Chamber of Commerce and Industry as a promotional event for local business. Entrants are traditionally sponsored by employers or local business. The quest has been an effective way of creating participation in and promotion of the sponsors of the event and the business involved in supporting the entrants. Entrants are young local women aged between 18 and 35 years. A few of their duties include: supporting the festival by attending official and informal festival events and supporting visitors to the town by helping answer questions about the festival and region and giving directions when needed.